How Far is VGN Mahalakshmi Nagar Phases IX? 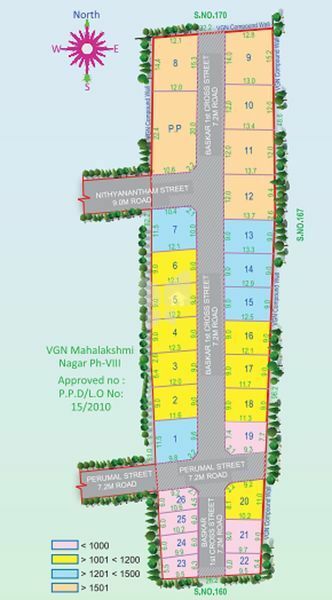 VGN Builders present VGN Mahalakshmi Nagar Phase IX plots at Velappanchavadi. The company has successfully carved a niche for itself in the real estate industry. It is much known for its beautiful, world-class homes. They are one of the trusted builders in Chennai. VGN’s success mantra is having to construct houses with reliable quality, providing on-time delivery, expertise and gain trust.